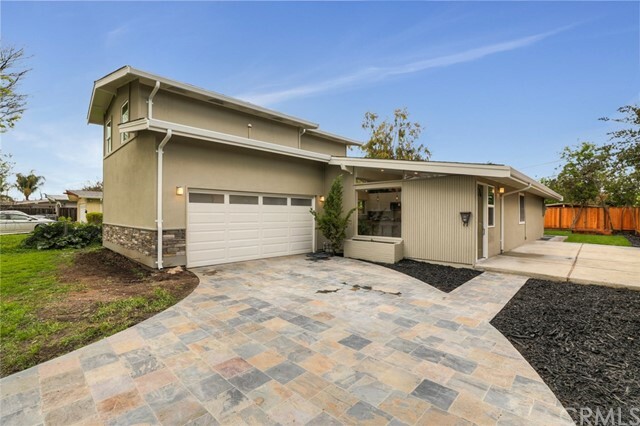 All Sunnyvale homes currently listed for sale in Sunnyvale as of 04/21/2019 are shown below. You can change the search criteria at any time by pressing the 'Change Search' button below. "Beautiful 5 bedroom, 3 bath -1734 sq. ft. home in the heart of desirable Silicone Valley in a quiet neighborhood with highly rated schools. Completely remodeled inside and out. Modern LED can lights throughout, most controlled with dimmer switches. Very open floor plan with lofted ceilings and skylights. Unique custom slate driveway and roomy two car garage that has sheetrock and paint. Top of the line, highly efficient, two stage HVAC system (central air) coupled with energy efficient double pa"
"WORDS ARE CHEAP. You've got to see to appreciate the potential of this modest, yet charming 3 Bedrooms, 2 Bathrooms, Single Family Detached Home in one of the most sought after LOCATION in the heart of Silicon Valley. The so-called HUB of the World's most affluent Giants in Tech Industry. Home of Google,Facebook, Yahoo, Amazon to name a few. Property is in close proximity to Light Rail Transit, Highway 101, 237 and Laurence Expwy. HURRY..This Jewel will not last long . APN# 110-17-133"